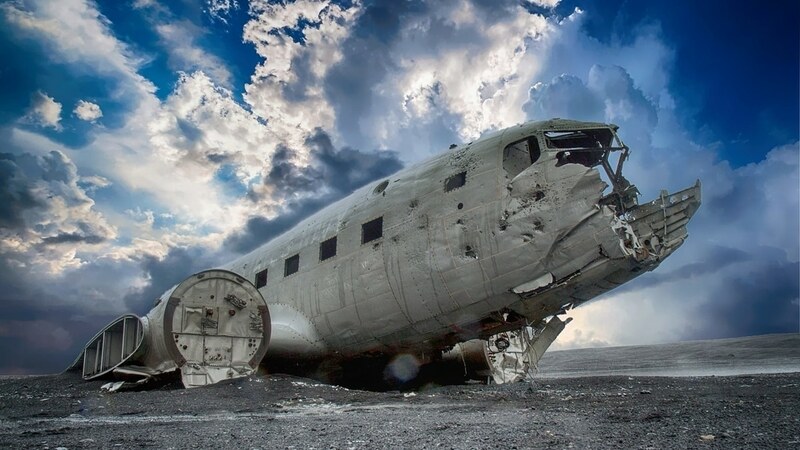 Come on a 3 day excursion with us to see the famous Golden Circle, the South Coast, and the mysterious DC-3 Plane Wreck. 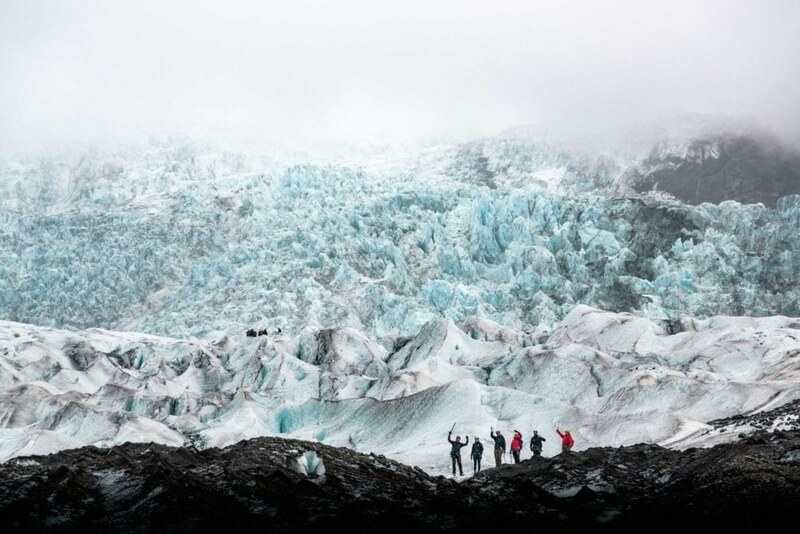 Experience the beauty of our glacier lagoon Jökulsárlón, hike on Europe’s largest glacier and have your eyes meet with powerful waterfalls and stunning nature. 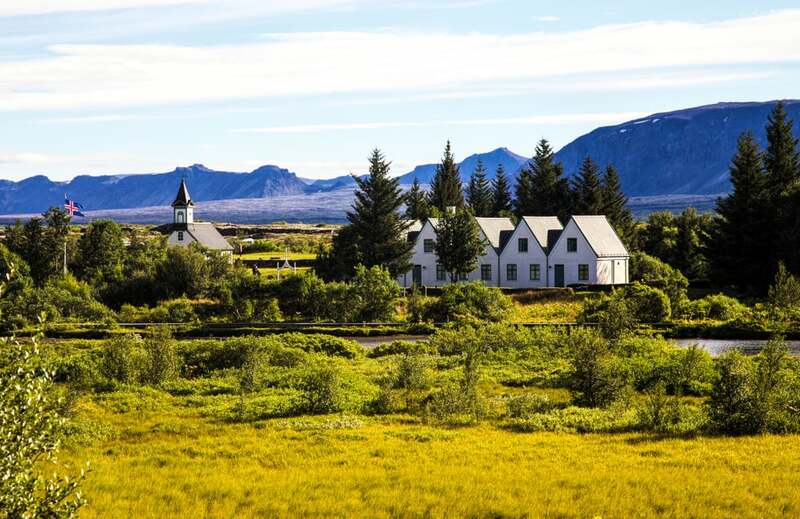 The Golden Circle an unforgettable expedition with a small group on the ultimate Golden Circle tour. 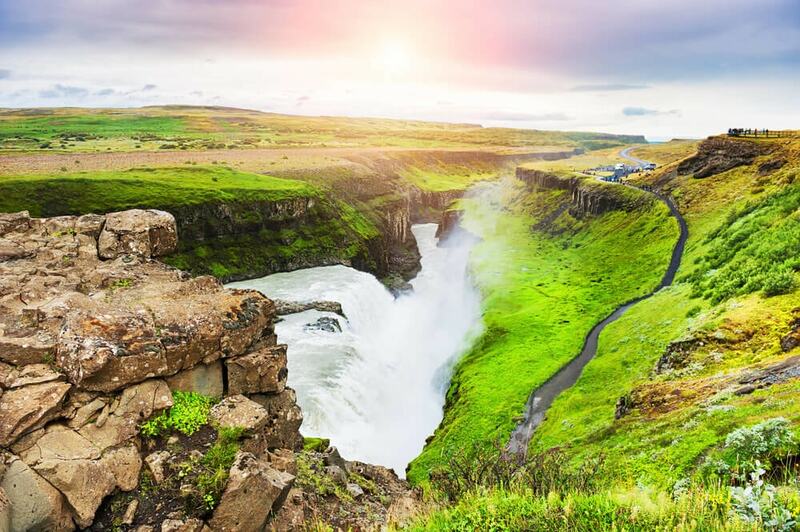 You will visit the famous Thingvellir National Park, Gullfoss waterfall, Geysir and the surrounding geothermal area. 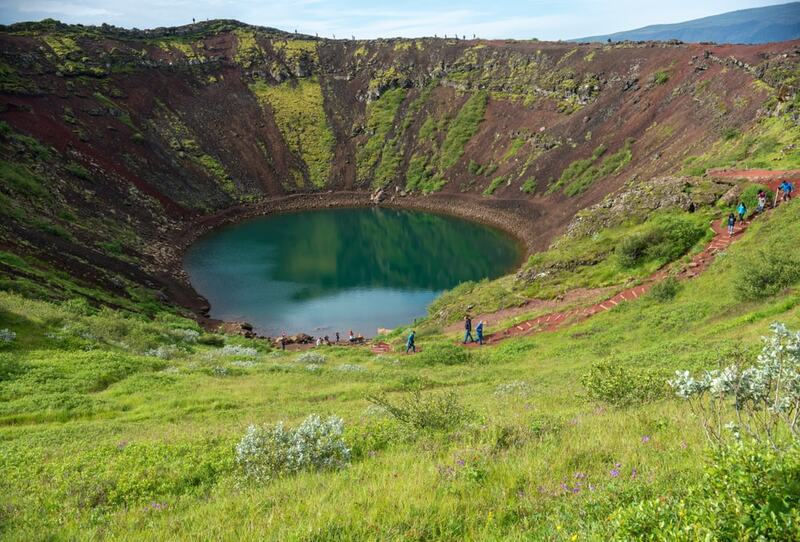 The day also includes a visit to Kerið volcanic crater, Faxi waterfall, and a stop at a traditional Icelandic farm to see and pet some horses and get a taste of homemade Icelandic ice cream. 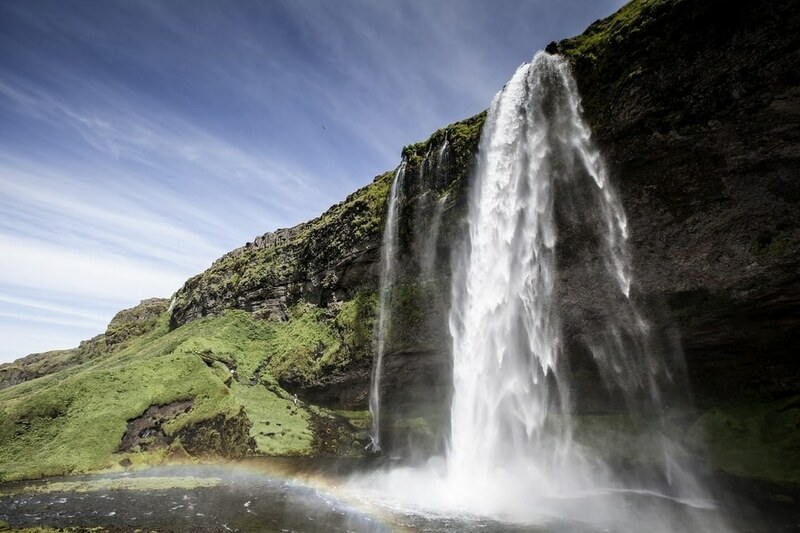 After you had seen all these magical places, you’ll get back on the bus and we’ll take you to the hotel to rest and get ready for the second day of your tour. Next up, we will hike an outlet glacier spawning from one of the largest glaciers in the country, Vatnajökull. 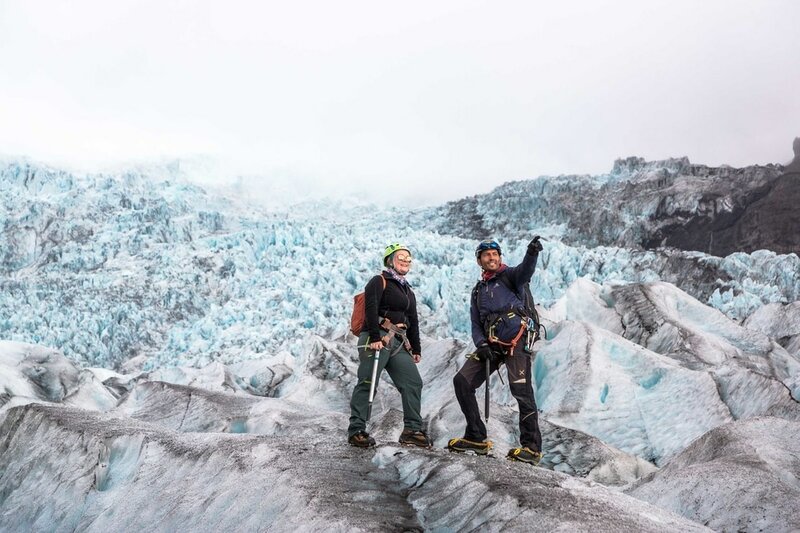 After meeting our highly trained glacier guides and strapping on our safety and glacier equipment, including helmets, harnesses, crampons and ice axes we hike on the ice for an hour and a half. A spectacular experience and opportunity to learn more about this breathtaking and increasingly rare natural phenomena. 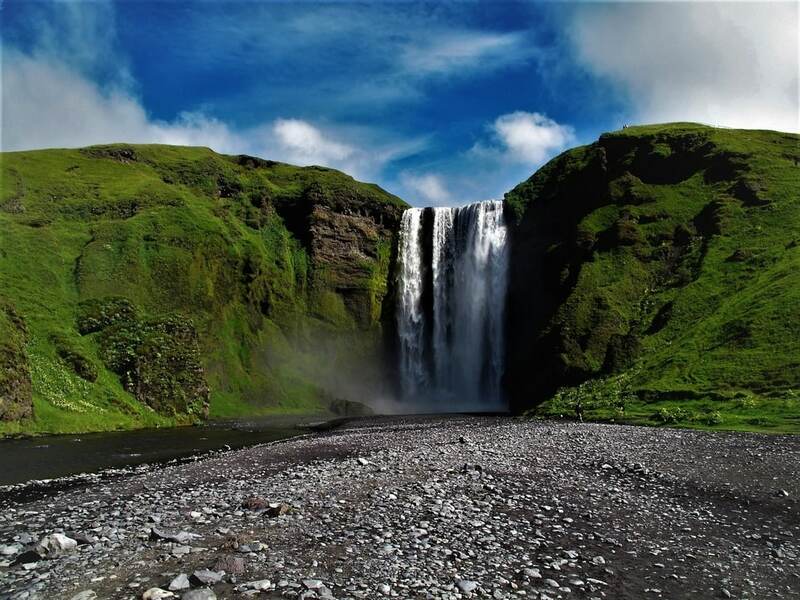 Skaftafell area has been used as a filming location for many famous TV shows and films, such as Game of Thrones, Interstellar, James Bond, and others… Follow the steps of your favorite characters into the glacier! On the other side of the road, the icebergs from Jökulsárlón glacier lagoon float into the Atlantic Ocean where they are quickly thrown back to shore by the tide and winds. This black sand beach is full of smaller ice rocks in all shapes and sizes, sparkling like diamonds in the daylight. The ice itself comes in all shades of white and blue forming beautiful contrasts, guaranteed to make your Instagram account pop! After that, we head out to Sólheimasandur desert where a US Navy DC3 crash landed in 1973 after running out of fuel in midair. The wreck has since then been immortalized in numerous music videos and viral photographs. Hike over volcanic sand and ash towards a black sand beach containing a crashed Navy airplane deemed too far away to salvage. If you are not so fond of biking, you’ll get the chance to hike up there. Either way, enjoy!